Come visit us at a local farmer’s market! You can find us at Farmer’s Markets in Knoxville and Oak Ridge, TN. 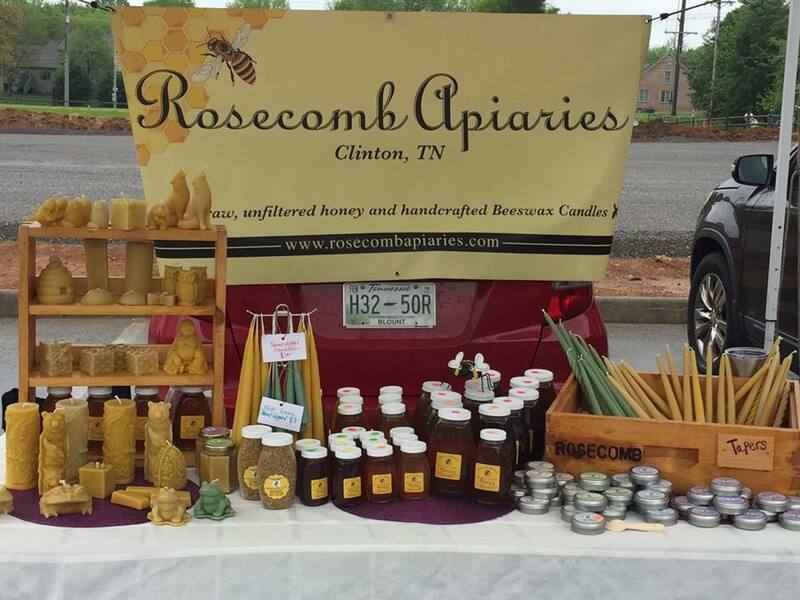 We participate in the East TN Farmers Association (FARM) markets, Nourish Knoxville markets, and other special events in Anderson, Knox, and Blount Counties. We post our market schedule on our Facebook page here.